 SPIRE Fleet Vehicle & Equipment Auction - Online Bidding Only. Date: Monday, January 28th at 7pm Central! 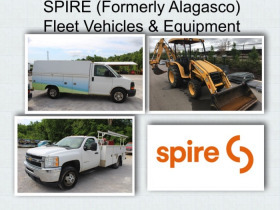 Pearce & Associates will be conducting another online auction for SPIRE gas company to sell fleet vehicles and equipment. We are in our 8th year of contracting with SPIRE (formerly Alagasco) and have successfully sold thousands of surplus assets for this firm. SPIRE is the largest gas company in the State of Alabama. This auction will feature Backhoes, Trenchers, Equipment Trailers, Honda CNG Civics, Pickup Trucks and Utility Trucks and Vans. Some vehicles have already been transported to the Pearce Auction Center and are available for public inspection Monday through Fridays, 9am - 4pm. We will be moving additional vehicles and equipment to our auction center over the next couple of months and preparing them for auction. Anticipated auction start date is early November with an ending date mid to late November. This is an outstanding opportunity for Contractors, Auto and Equipment Dealers and the general public. Check back for updates and make sure you get added to the auction email alert updates we send out weekly!